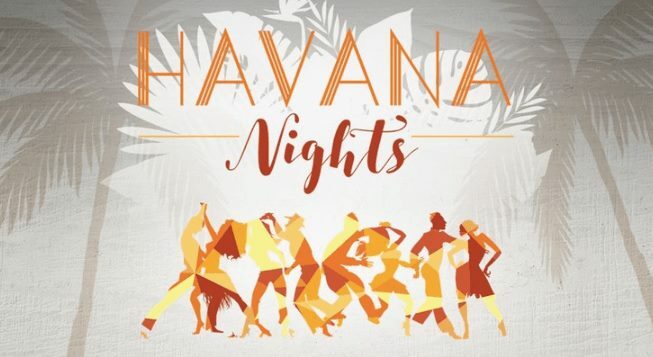 Bellmonte Life presents Havana Nights: The Cuban Spanish Theme You Need for Authentic Island Fun! Taking inspiration from the best parts of the Cuban way of life, Bellmonte Life have pulled out all stops for its “Havana Nights” party. Enjoy a taste of Cuba, without ever leaving London by joining them on Saturday 19th May 2018 from 9pm for Havana Nights at Beaufort House Chelsea. If you’re ready to let your hair down and shake your booty, then find your way to Chelsea, and dance to Cuban music all night long. No matter what your favourite style of Cuban music is, our DJ will play a mix of Salsa-Bachata, pure Salsa or Merengue Bachata. A trip to Havana isn’t complete without a Mojito or Cuba Libre and a Cuban-inspired drinks menu will be on offer for the evening.